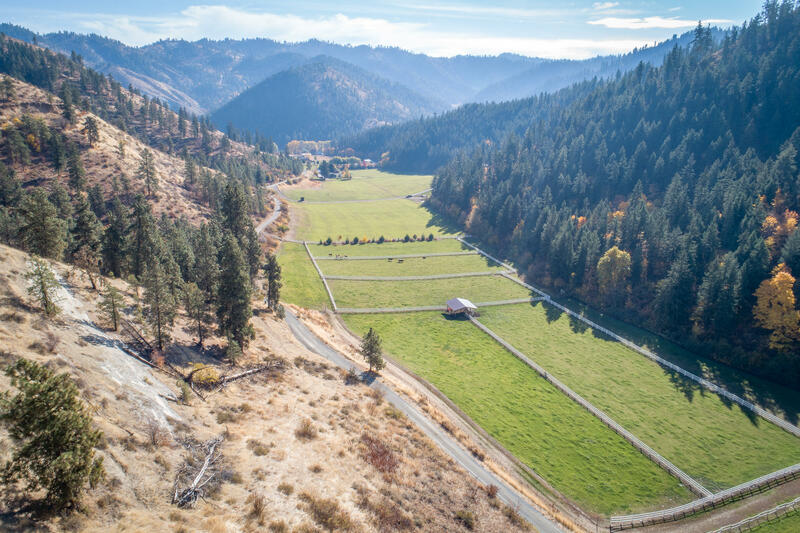 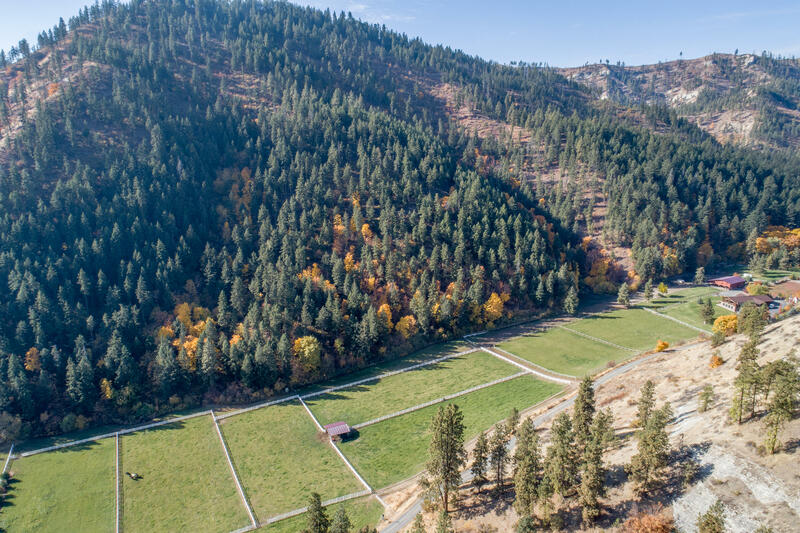 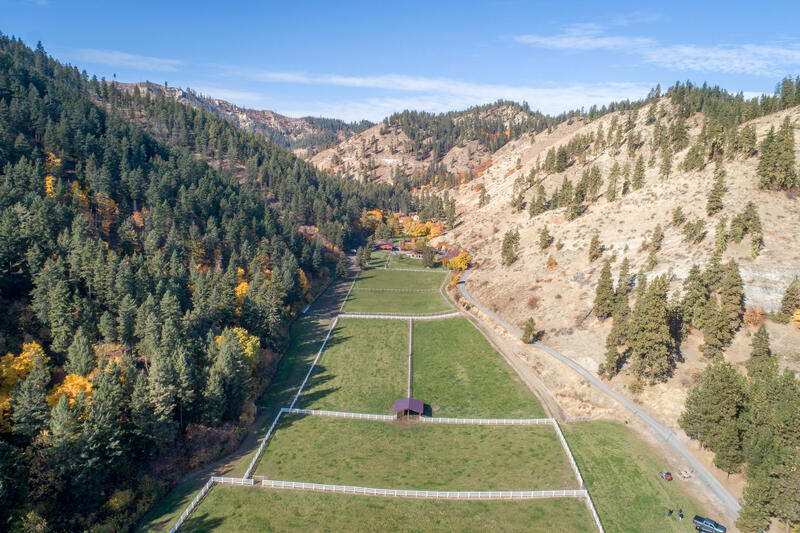 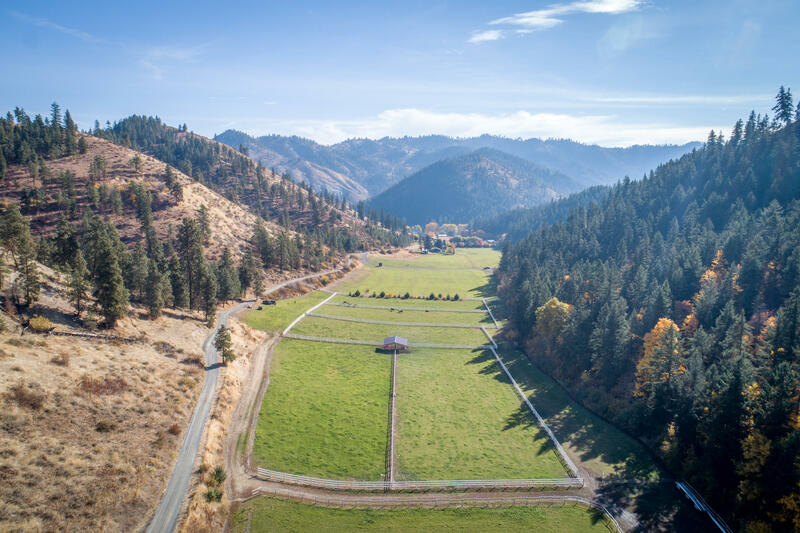 Rare and beautiful acreage on Willems Road in Brender Canyon. 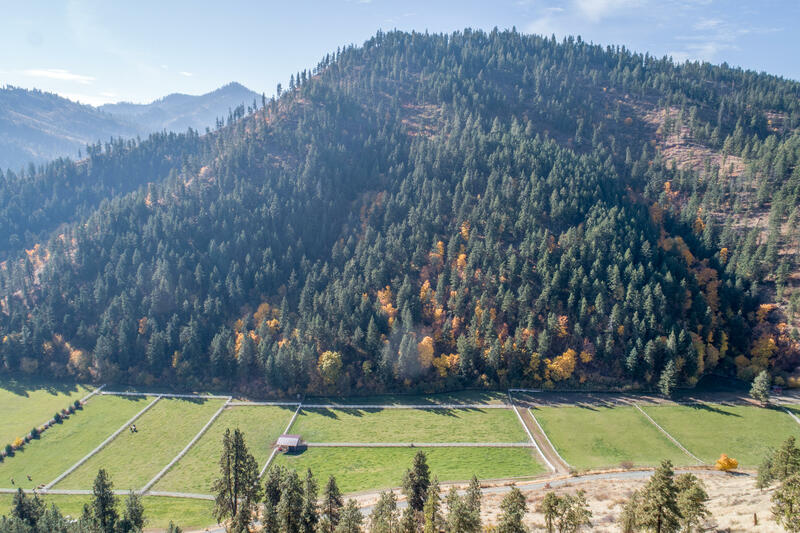 This 20 acre parcel offers easy access off the road onto the Valley Floor. 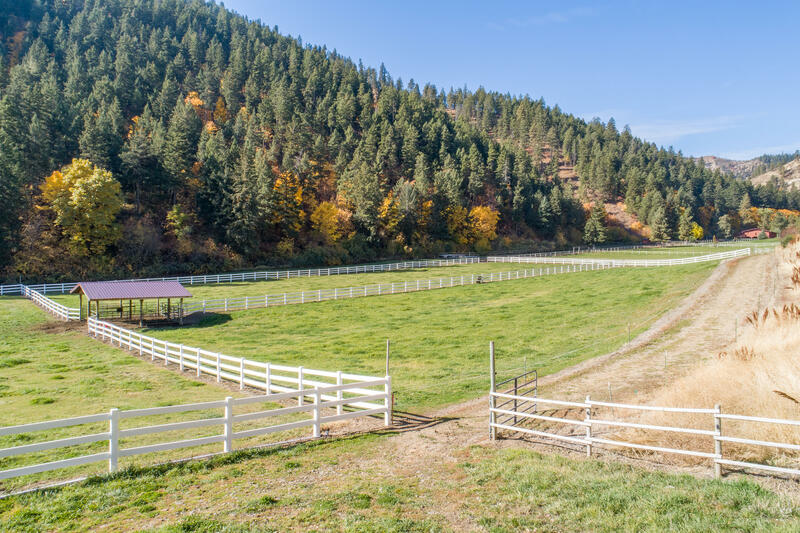 Acreage includes the flat land and up the Southern mountain side and crests over the top. 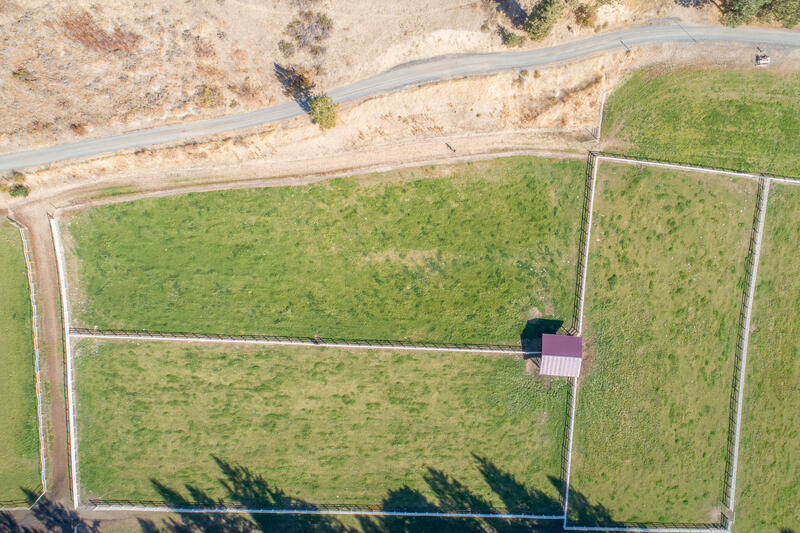 Well has been drilled. 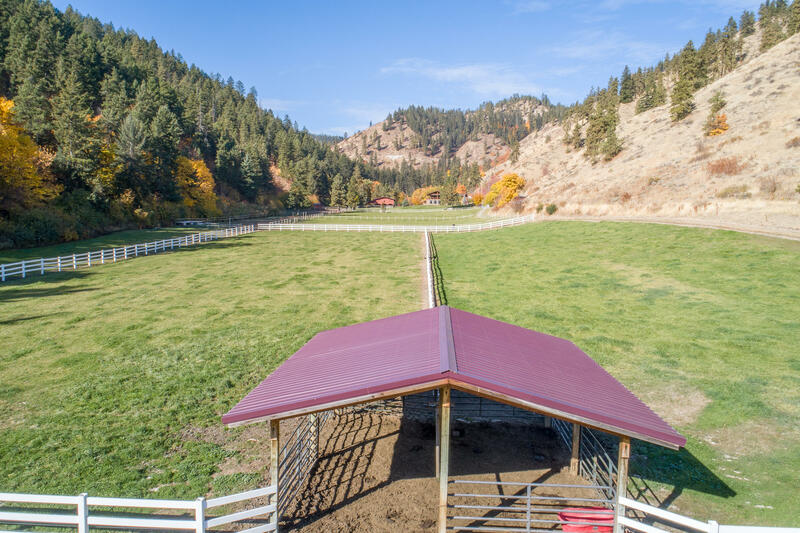 Enjoy the serenity and peace of the canyon, build on the mountain side and use the pasture for horses and livestock or build on the valley floor and enjoy the scenic valley views. 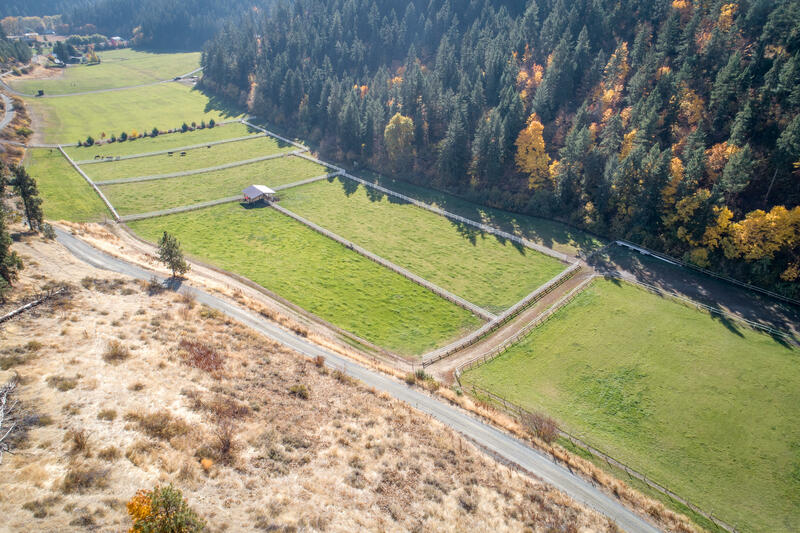 New Well just dug, septic site eval. 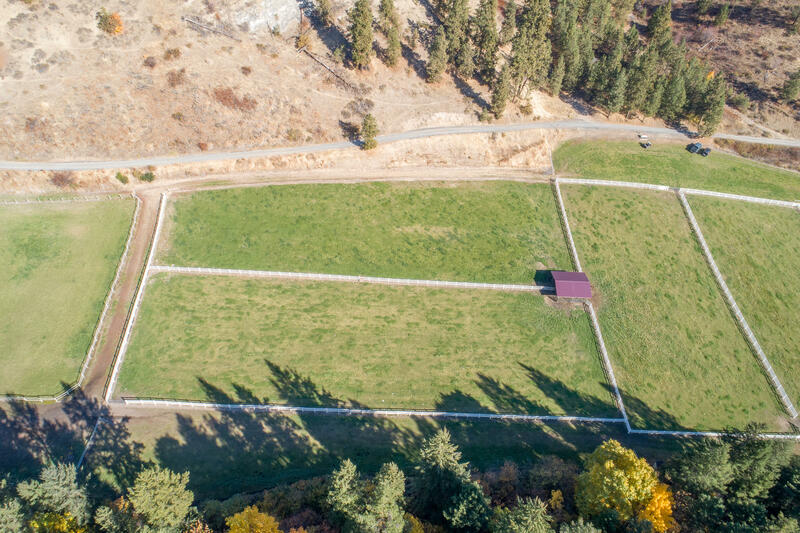 BHHS - Leavenworth Properties, Inc.